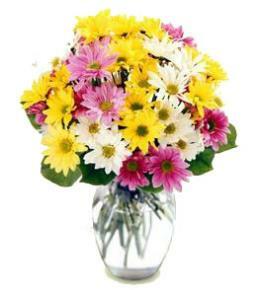 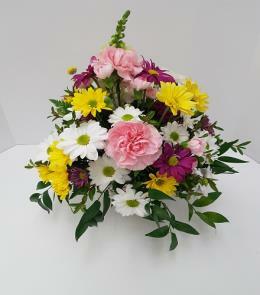 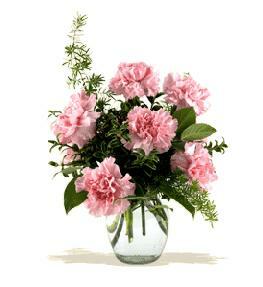 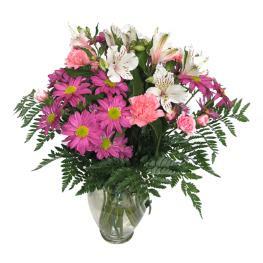 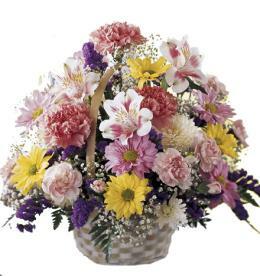 The Sweet Solace Bouquet is a divinely elegant arrangement that encourages peace and offers your sympathy. 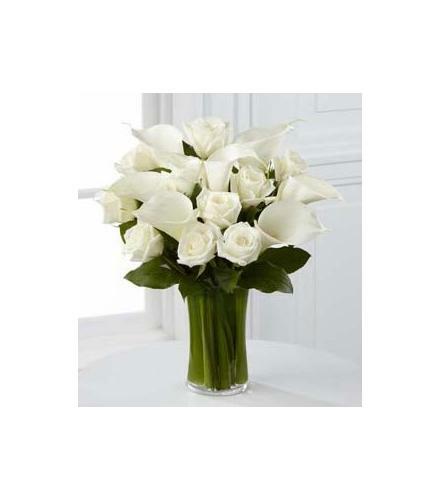 Brilliant white roses and calla lilies are arranged with fresh greens in a clear glass vase to create a gift that will help your special recipient. 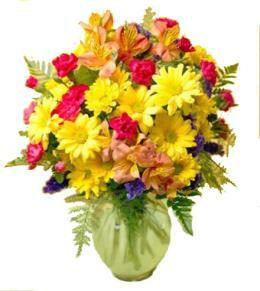 Sweet Solace Bouquet.